“Flipped” is a a new, original jazz radio show hosted by five-time GRAMMY-nominated and EMMY-nominated, pianist, composer, arranger, John Beasley. To mark Jazz Appreciation Month, this April 2019, SiriusXM is launching a 4-part series on ‘arranging’. “Flipped” will explore what happens musically when jazz musicians rearrange or ‘flip’ songs from the Great American Songbook and make it their own. In the course of three decades, Mack Avenue recording artist John Beasley has carved an enviable reputation—or actually, two reputations. 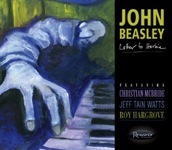 First and foremost, he is an uncommonly versatile, unerringly exciting pianist who has performed with such music icons as Miles Davis and Freddie Hubbard—playing in the bands of both these trumpet legends while still in his 20s—as well as with Dianne Reeves, Steely Dan, Chaka Khan, Kenny Garrett, Christian McBride (and even, for one night, with James Brown). 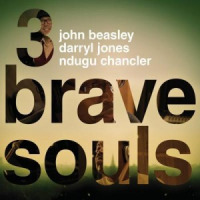 Beasley is also an accomplished composer, and a distinctive arranger who works regularly in film and television, earning five GRAMMY nominations and an Emmy nod along the way. 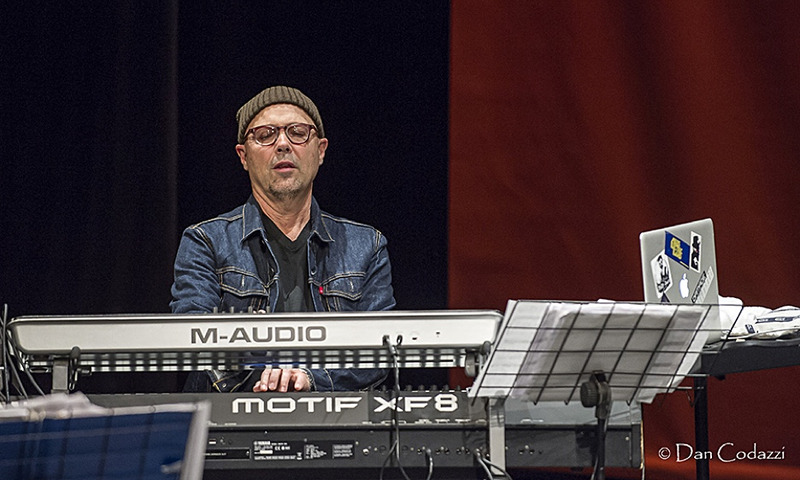 He has worked extensively on soundtracks, primarily for 30 years of famed film scorer Thomas Newman, including the James Bond hits Spectre and Skyfall and Finding Nemo and Finding Dory. 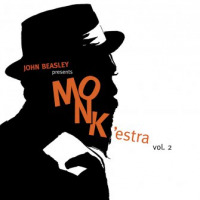 Beasley’s arranging skills find no better showcase than on the albums MONK’estra (Vol. 1 and Vol. 2), each of which received two GRAMMY nominations. 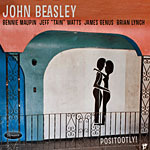 SiriusXM handpicked Beasley to host a new, original radio series on ‘arranging’ called “Flipped” where Beasley explores what happens musically when jazz musicians rearrange or ‘flip’ songs from the Great American Songbook and make it their own. 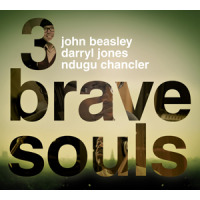 Beasley continues to balance a multi-faceted career that includes producing albums Peter Erskine; legendary guitarist Lee Ritenour; oft-awarded vocalist Dianne Reeves. 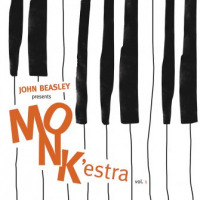 Every year, Beasley resumes his role as Music Director for the Herbie Hancock Institute’s (formally the Monk Institute) International Jazz Day concerts, collaborating with the Institute’s Chairman Herbie Hancock. The 2016 event was hosted by President Obama at the White House and was broadcast on ABC-TV, gaining Beasley an Emmy nomination for Best Musical Direction.